The January Midweek Ride was a hot one. 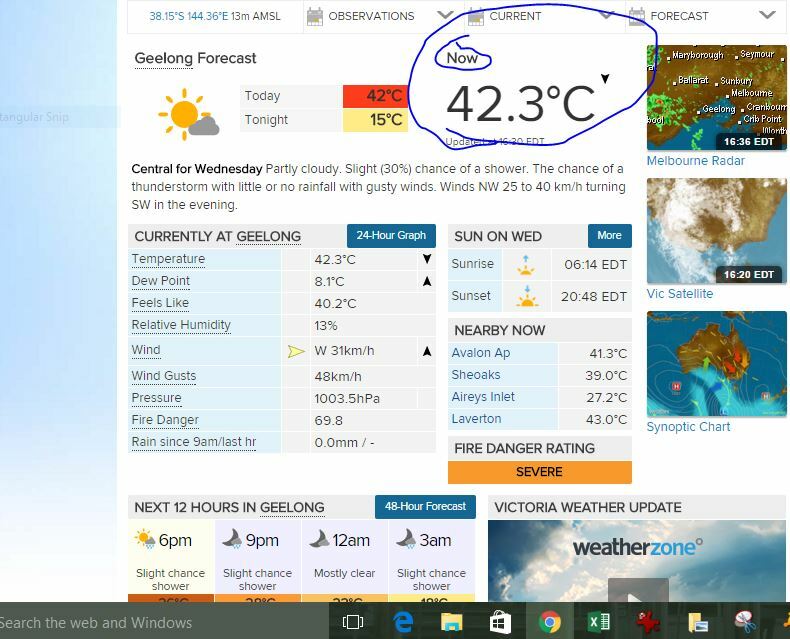 The weather forecast was for 42 degrees. The ride was planned for Talbot however the ride leader was unavailable and Richard Scarff kindly volunteered to lead the ride. 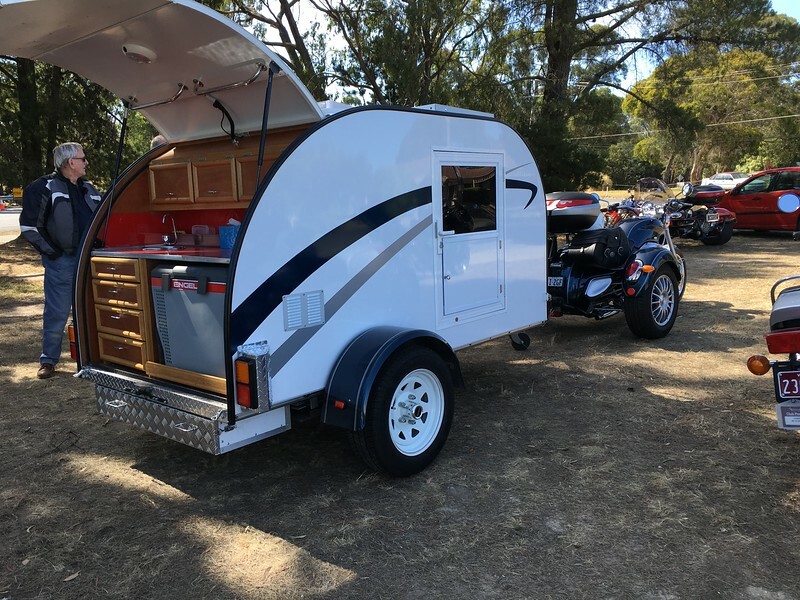 Due to the hot weather it was decided that a shorter ride to a cooler destination was a better option. Sixteen riders assembled at Maccas Waurn Ponds on a very warm morning. 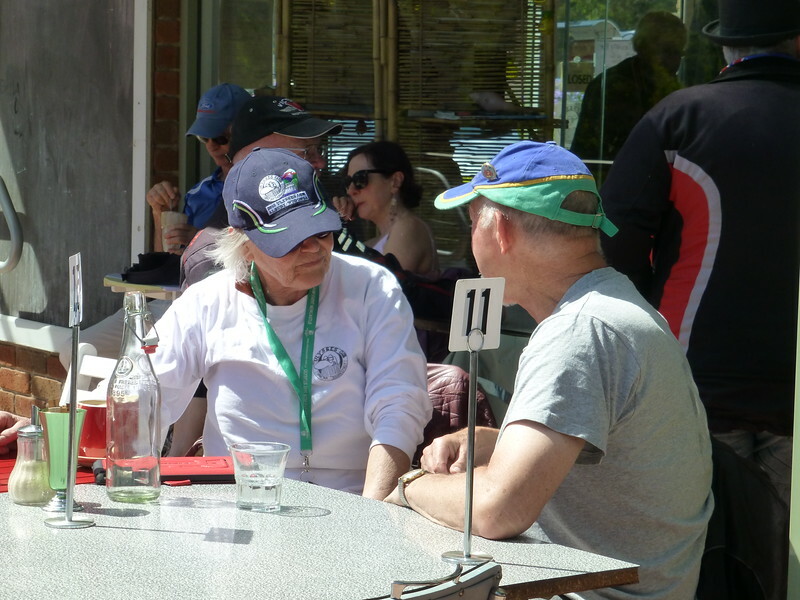 Richard explained the change in destination and that morning tea would be at Deans Marsh and lunch at Lorne. 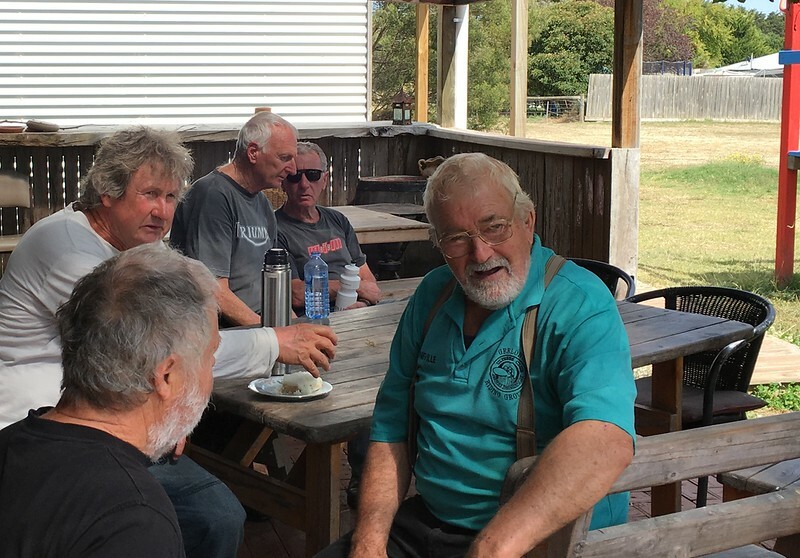 We headed off through Ceres, Inverleigh, and Winchelsea to Deans Marsh where a leisurely morning tea was enjoyed by all. 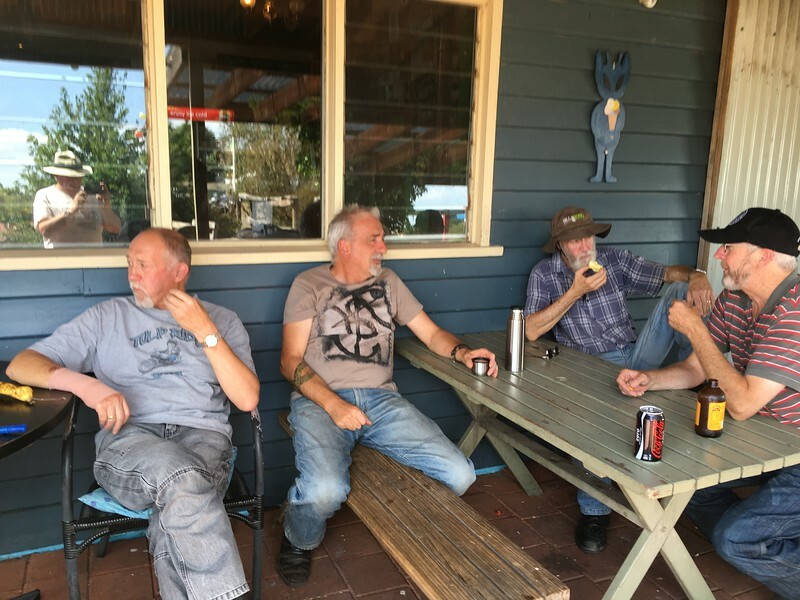 It was then off through the twisties to Lorne, a few slow cars slowed our progress however we were all pleased to feel the sea breeze about 5 kms out of Lorne. 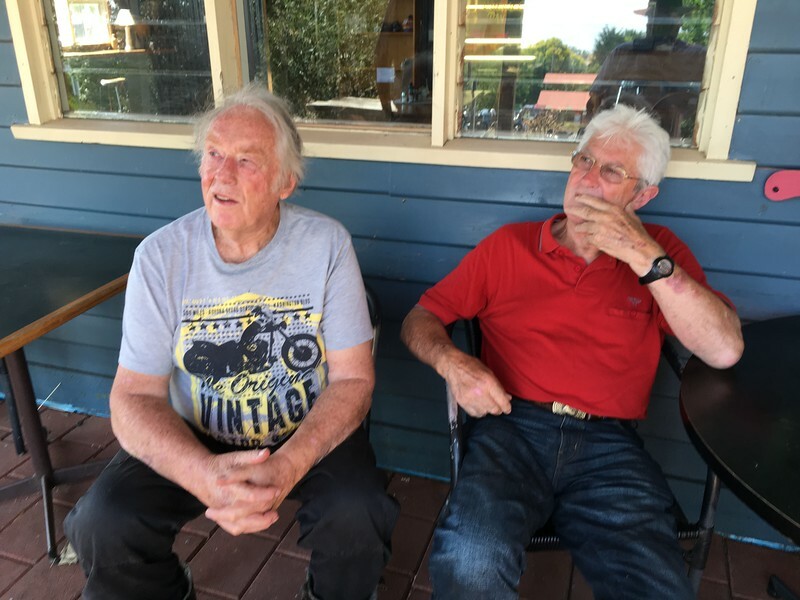 Richard got top marks for finding us undercover parking at the Lorne Life Saving Club. 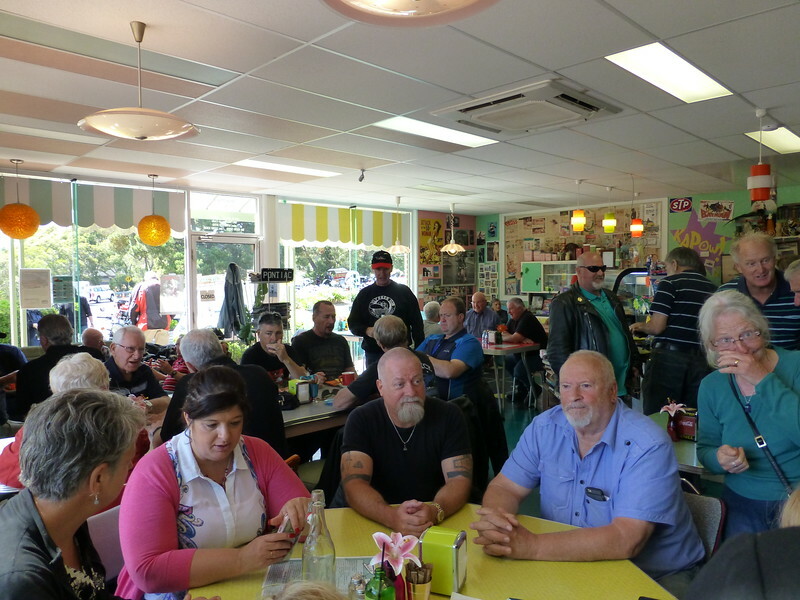 Members enjoyed lunch at various locations, a few of us dined at the Bakery. 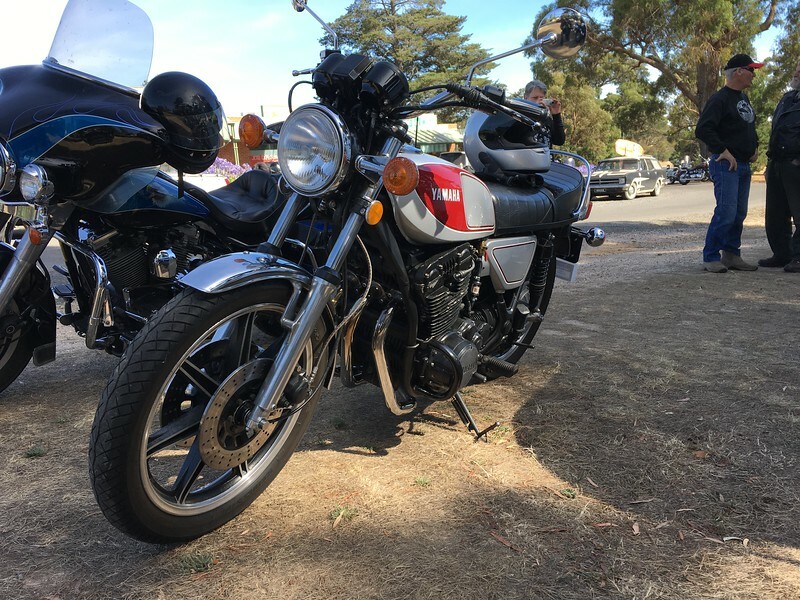 Due to the hot weather it was decided to end the Ride ended at Lorne. 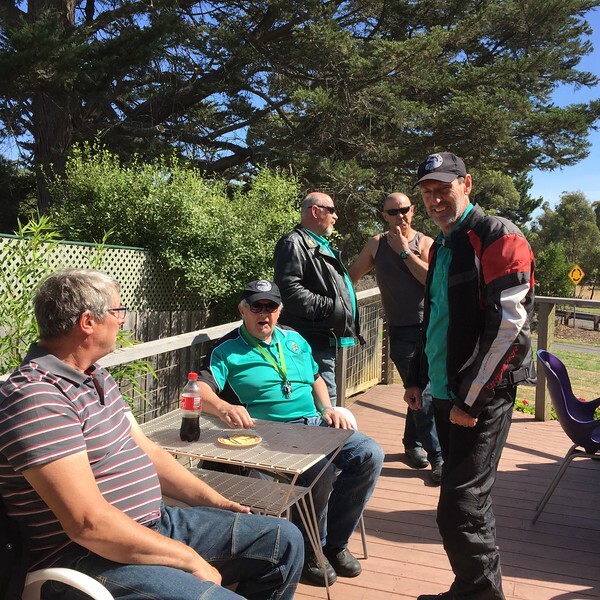 Some wanted a longer ride home and went via Apollo Bay, the rest either along the Ocean Road through Angle Sea or back through Deans Marsh. Thank you Richard for leading the Ride at short notice. It was an enjoyable day with excellent company. 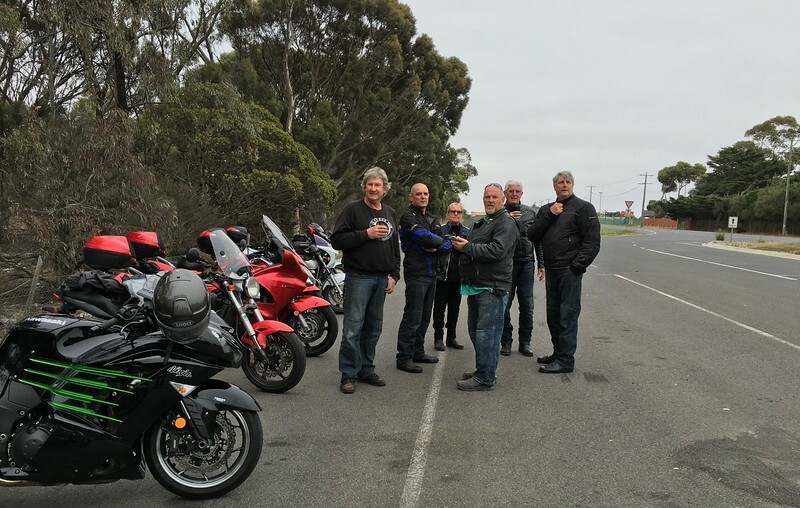 Richard, Jimbo, two Peters and I rode from Lorne along the Great Ocean Road to Skenes Creek then home via Forrest. The ride along the coast was great with the temp around 26C and hardly any traffic. It was interesting to see the bushfire devastation first hand as we rode past. Once we turned off at Skenes it just got hotter and hotter although the ride up through the twisties was at a nice pace knowing that all the corners were dry. We stopped at the Forrest brewery for a drink. Once we stepped out of the airconditioning to head home it really hit us how unbearably hot it was and the fun aspect of the ride was over. The ride home was bloody awful in the heat, the ambient temp gauge on my bike hovered between 40C and 42C the whole way. 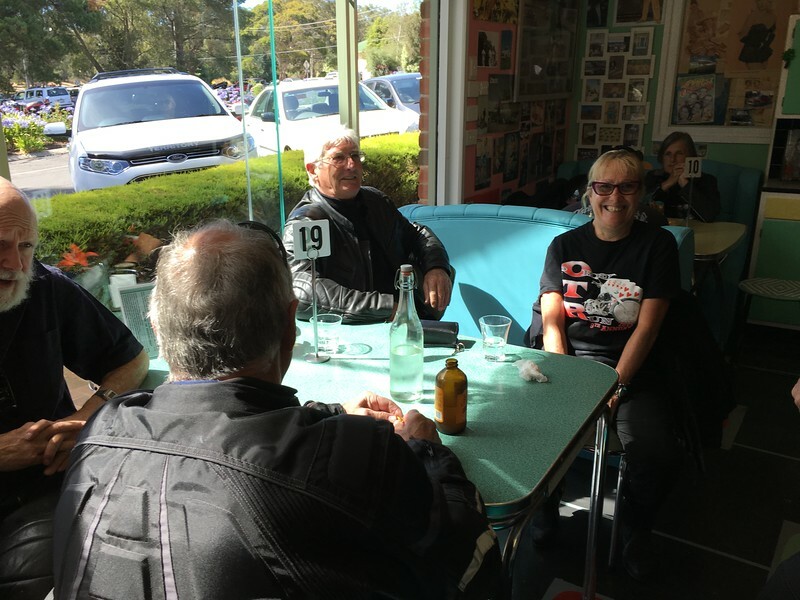 A few pics from the unofficial meeting of the VBC at the Krooze-In-Cafe at Mt Helen (Ballarat). 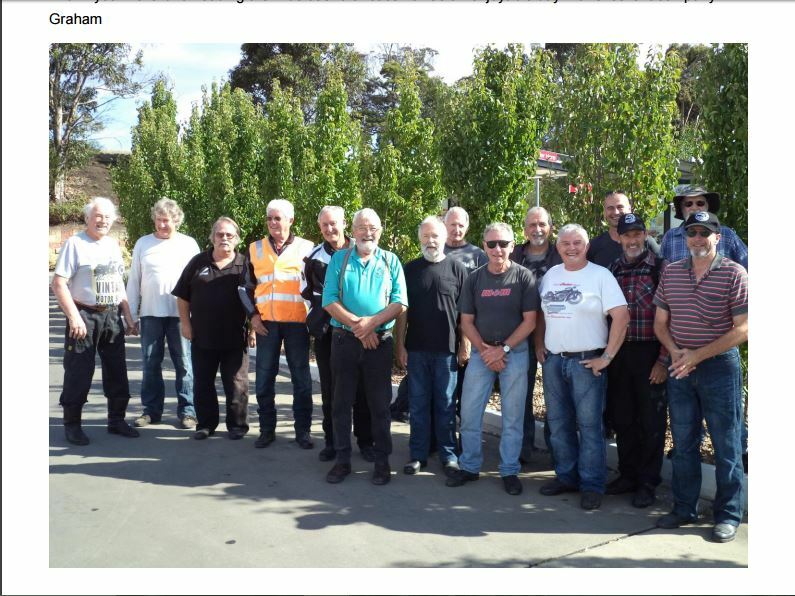 Very well attended overall and a good sized group from Geelong gathered at the Batesford Roadhouse and rode there as a group.